See the best of the west coast on this jam-packed tour filled with vibrant cities and natural beauty! Make the most of your trip to the US with a 2 night stay in Los Angeles, giving you plenty of free time to experience iconic neighbourhoods like Beverly Hills, Hollywood, Malibu and Santa Monica. All accommodation has free WiFi & air-conditioning. Itching to discover the West Coast of America? Join us for a road trip where the fun just never stops! Travel from LA, adventure through San Diego and cross over to the state of Arizona. Experience the vast open spaces of the Sonoran Desert. 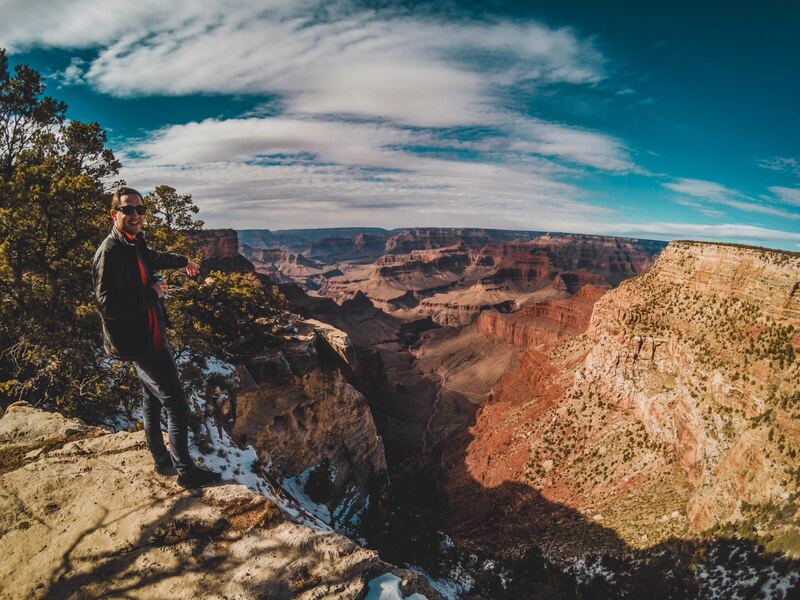 Take in the sheer beauty of the Grand Canyon - one of the most humbling natural attractions. Drive along Route 66, the ultimate American experience. 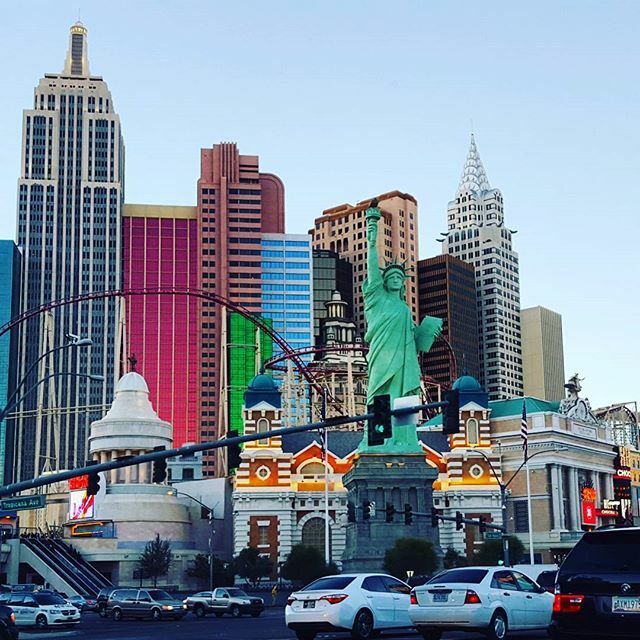 Discover the glitz of Las Vegas for contrast and good old American glamour. Get adventurous in the national parks of Death Valley and Yosemite. 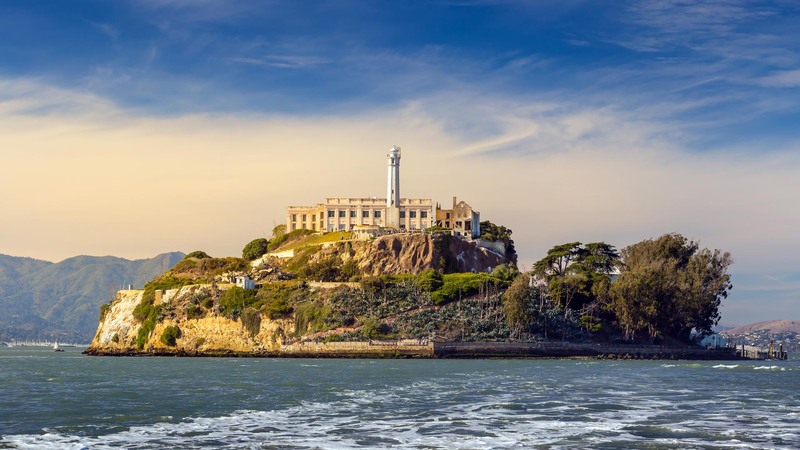 Sip on American wine in Napa Valley and cross the Golden Gate bridge of San Francisco, The Golden City. discovering the Grand Canyon, Yosemite and Death Valley National Parks, wine tasting in the Napa Valley, driving along Route 66 and many more! After meeting up in the morning, we immediately make our way from Los Angeles for San Diego. San Diego is the southernmost city in California located just outside the border with Mexico. It’s often referred to as the birthplace of California and is one of America’s finest cities. On arrival, we embark on a sightseeing tour to see the notable spots of San Diego. The tour includes visits to The Gaslamp Quarter, Balboa Park and Old Town San Diego. With its close proximity to Mexico and the Pacific Ocean, San Diego offers the perfect mix between relaxing beach scenes, history, art, architecture and great food. 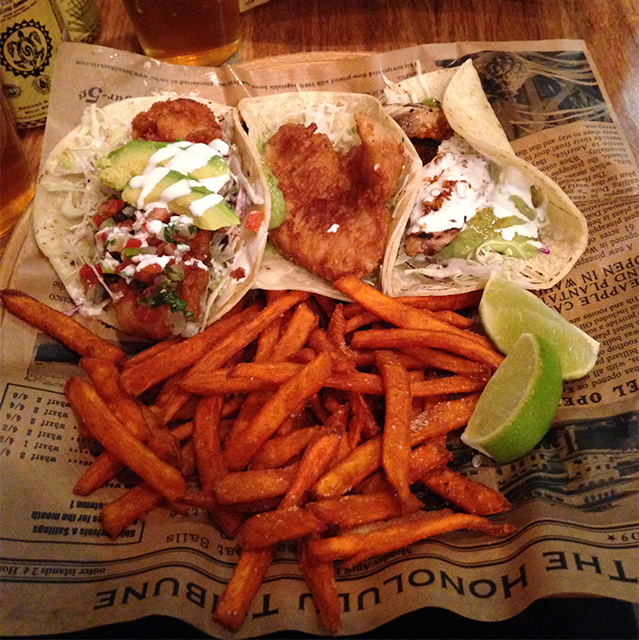 One thing is for sure, the nachos here are delicious. Enjoy the rest of the day at your leisure and watch the sun set over the Pacific ocean. Gaslamp Quarter. The city’s downtown district and hub of excitement with fine art galleries, unique shops, swanky bars and a plethora of dining and entertainment options. The name dates from back in the 1800s when 50 odd gas lamps were installed to light the streets. Balboa Park. First built in 1868 as the City Park, it is now the largest urban parkland in the US. Explore the neighbourhood’s gardens, Victorian buildings, the famous San Diego Zoo and no less than 16 captivating museums. Old town San Diego. The birthplace of California from the early Mexican and American periods. Here you can find as many as 33 historic sites and museums, as well as many unique shops and galleries. The perfect spot to learn more about the local culture and Spanish influences. This morning we cross the border from California to Arizona as we drive through the pristine expanses of the Sonoran Desert. The scenery is straight out of a picture book! This afternoon we arrive in Phoenix, Arizona located in the northeastern corner of the Sonoran Desert. Head out for a tour of Old Town Scottsdale for a proper glimpse of the most western town in the West! Imagine sheriffs with badges, saloons and some cowboy charm. Spend the evening exploring the city at your own pace. Drive through the Sonoran Desert. The lush Sonoran desert straddles parts of Southern California, western Arizona and parts of the state of Sonora in Mexico. Experience this rich heartland and learn about the interesting history and eco-system that houses 5,000+ plant species and 500+ bird species. Visit Old Town, Scottsdale. This suburban ranchland is a living, breathing museum and the closest you will come to the Old West. Explore the downtown district with rusty saloons, local businesses and cultural events. See famous attractions like Cavalliere’s Blacksmith Shop, Rusty Spur Saloon, Sugar Bowl Ice Cream Parlor and the Little Red Schoolhouse, home of the Scottsdale Historical Museum. Gear up for the Grand Canyon National Park! This morning we leave Phoenix behind and make for Arizona's most famous attraction. The Grand Canyon is the biggest canyon on earth, stretching over 277 miles (446 km) long and about a mile (1.6km) deep. It has some of the oldest exposed rock in the world and is over 1,7 billion years old. No wonder Theodore Roosevelt said, "In the Grand Canyon, Arizona has a natural wonder which is in kind absolutely unparalleled throughout the rest of the world." Explore the park this afternoon, before heading to our hotel located on the historic Route 66. The Grand Canyon: This natural wonder measures 277 miles from end to end. Enter the park and explore the south rim of the canyon at your leisure. Marvel at steeps rocky walls that drop more than a mile to the wild Colorado River that courses beneath.Take easy walks and shuttle busses between several viewpoints. This landmark inspires awe in all who visit it. After breakfast, set off on the most famous road in America, Route 66. This famous highway crosses 8 states and 3 time zones! First stop of the day is the famous Hackberry General Store. Now a museum commemorating the old Route 66, the store started as a filling station in the 1930s. 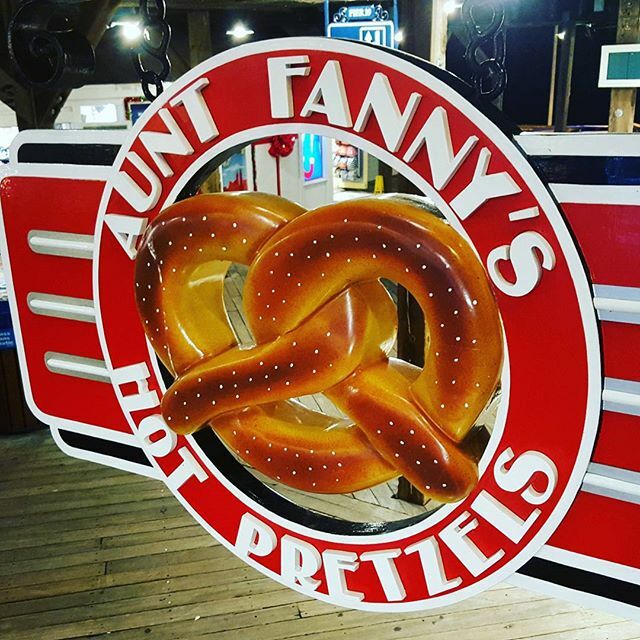 This is the best spot to buy Route 66 memorabilia and souvenirs. Then, stop to explore the old mining town of Oatman - one of Arizona’s most famous ghost towns. Oatman is like a classic 1880s Western movie. Walk around an authentic western town with old wooden buildings, dusty streets and feed the burros (donkeys) that roam the streets. Explore the Oatman Hotel, antiques stores, eateries and ice cream parlour. The drive this afternoon takes you all the way to Las Vegas. 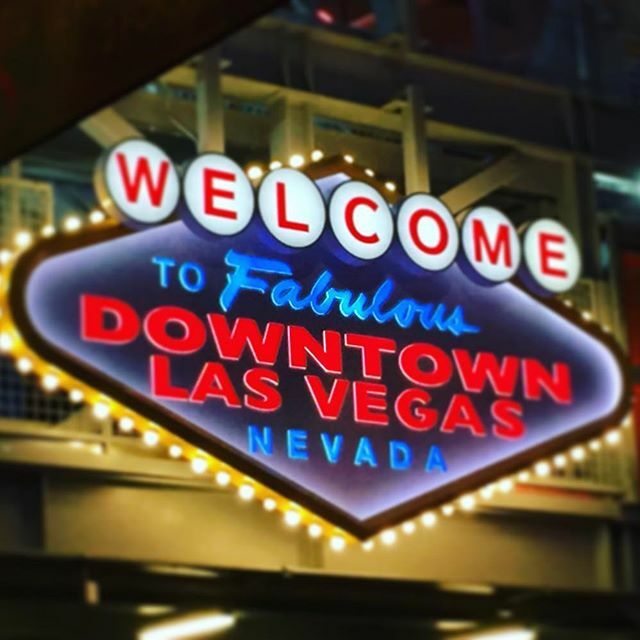 On arrival, take an evening driving tour of Las Vegas Boulevard, the world famous Strip. Drive along historic Route 66. 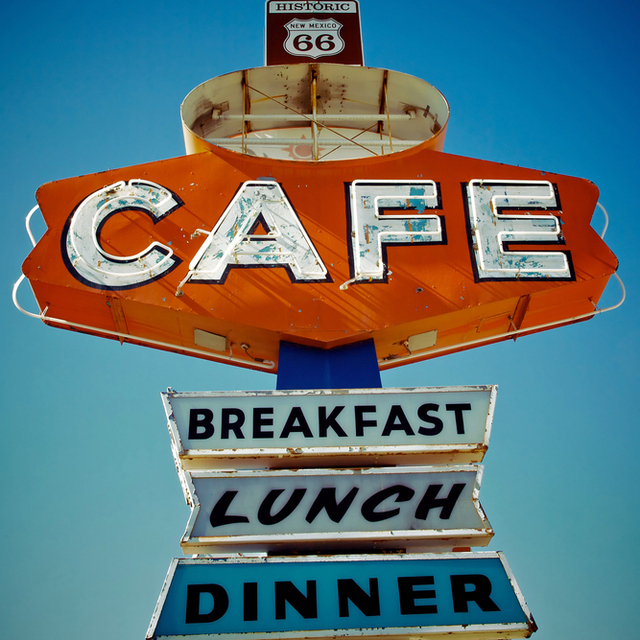 Route 66 is one of the original US highways and a road trip destination like no other. This scenic byway is also called the Mother Road or Main Street of America. Oatman. 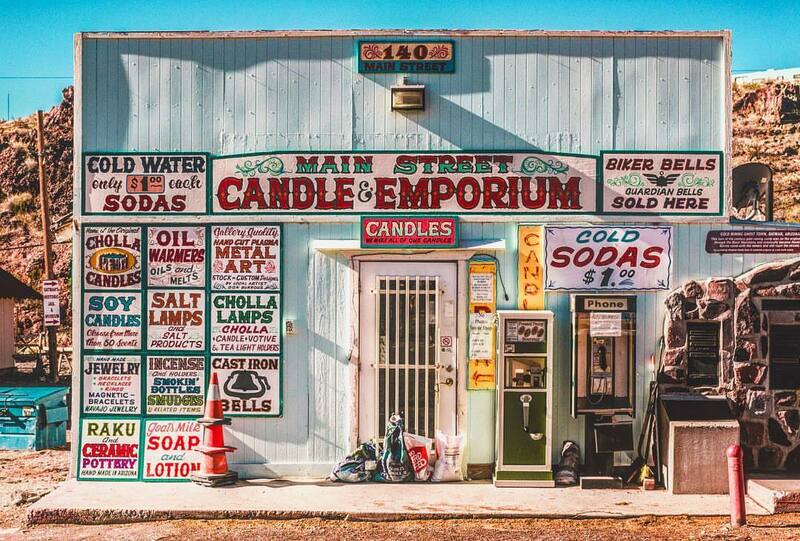 Drive along the beautiful desert stretch of Route 66 and feel transported back in time as you explore the iconic town of Oatman. Oatman grew rapidly to a gold-mining center after miners struck it lucky in 1915. Today it's mostly a historic tourist centre where tourists can feed the burros donkeys, shop for souvenirs and experience a kitschy slice of Americana. Hackberry General Store. Stop at an iconic landmark on Route 66 to explore and take photos of the impressive collection of classic cars, antiques and memorabilia. 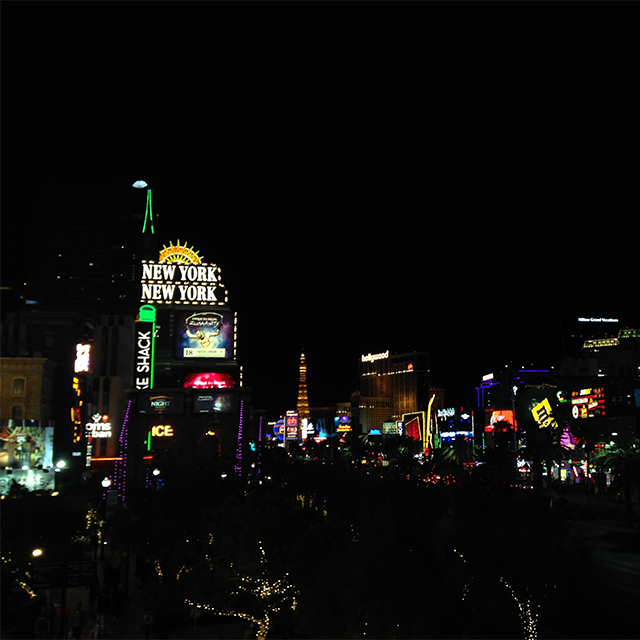 Las Vegas Strip. This stretch of South Las Vegas Boulevard is one of the most famous roads in the United States. 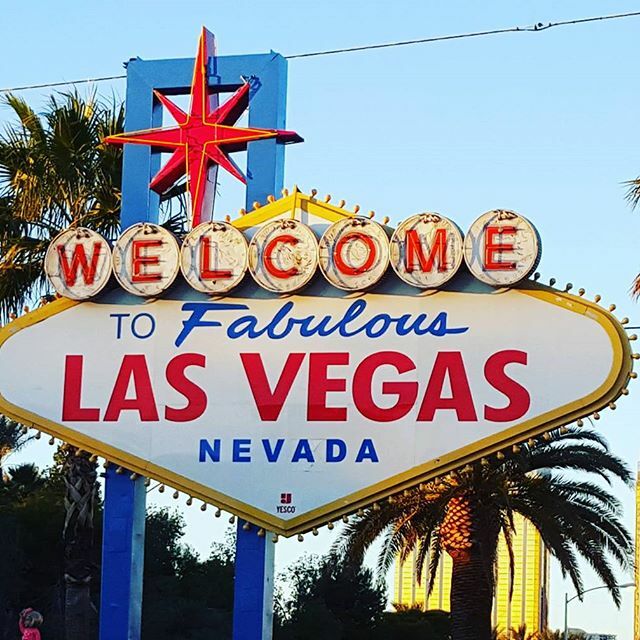 Join us for a drive of the strip to explore the attractions along the way. Look out for the Venetian Casino, 'Welcome to Fabulous Las Vegas, Nevada' sign and the fountains of the Bellagio. Today you have a full day to explore Las Vegas as you please. More than 41 million travellers visit Vegas each year and it's easy to see why. This bustling city is home to more than half of the world's largest hotels and 150+ casinos. Not to mention all the theatres and live performance venues. Leaving shiny Las Vegas behind, take the road back to California. Death Valley is a national park where some of the highest temperatures EVER have been recorded. We stop at Badwater basin to see the iconic salt flats & take photos as a viewpoint. Drive through the most stunning landscapes to our destination for this evening: Mammoth Lakes. Overnight on the edge of the Sierra National Forest overlooking the stunning Sierra Nevada mountains. Zabriskie Point. This striking national park has one foot in California, and the other in Nevada. Its most famous attractions include Zabriskie Point, a photo stop that offers a stunning panorama of the surrounding ‘badlands’. Badwater basin salt flats. These salt flats change constantly. Salt crystals expand, pushing the crust into rough, chaotic forms. 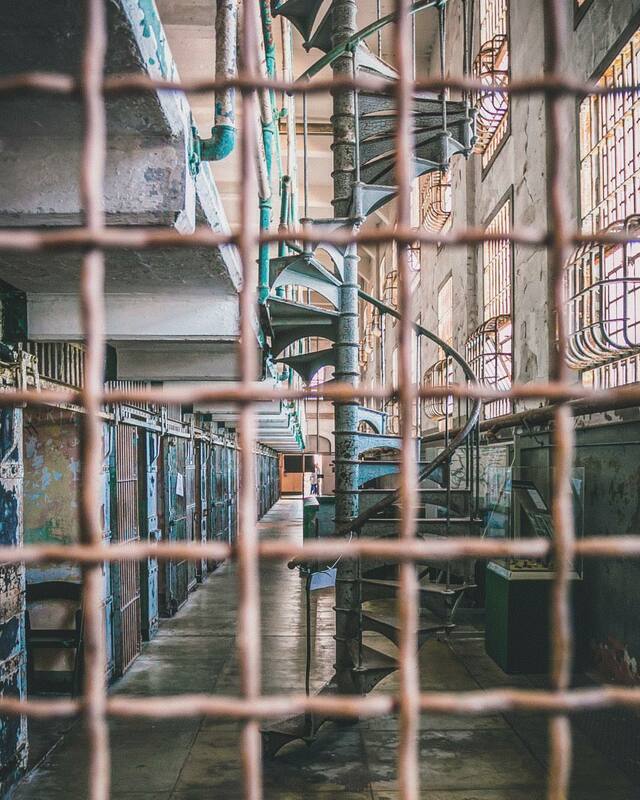 Each time you visit, you'll see a new sight. 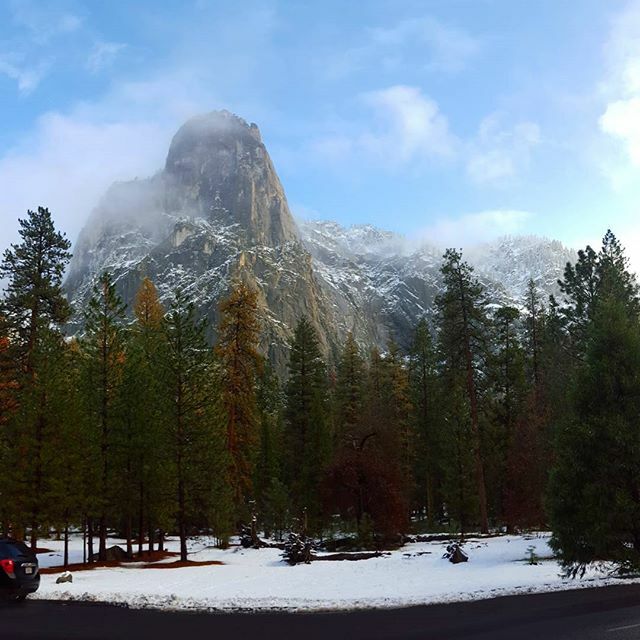 Travel the scenic Tioga Pass that takes you through the beautiful Sierra Nevada mountains. Stop and explore Mono Lake - an ancient saline lake located at the edge of the Nevada mountains. The road takes you all the way to the Yosemite National Park - a natural wonder with waterfalls, meadows, giant trees and granite monoliths. The name “Yos.s.e'meti” originally referred to the Indian tribe that lived in Yosemite Valley. Make the most of your time here and head out one of the short hiking trails. If you don’t feel like hiking, however, there’s no need to break a sweat. Simply take advantage of the free shuttle busses with stops at the major sites of interest. Scenic drive through Tioga Pass Drive. Weather permitting, drive through the pass to drink in the beautiful scenery. The Tioga pass runs through the Sierra Nevada mountains. At 3,031 metres (9,945 ft.), Tioga is the highest roadway in California. 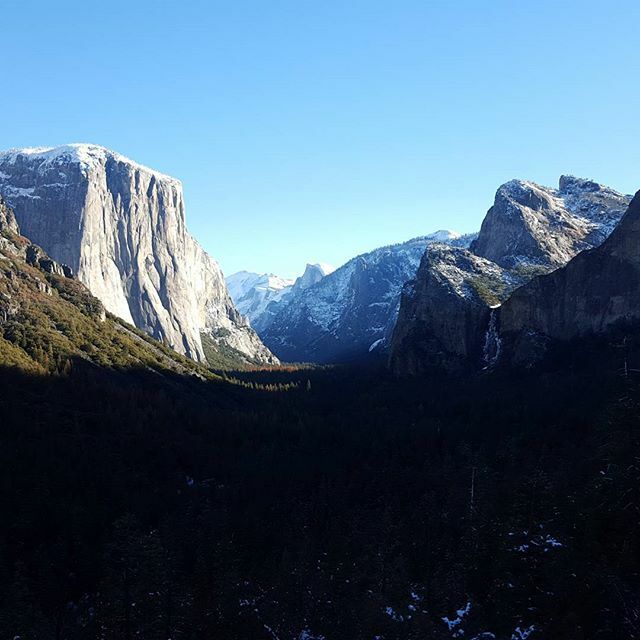 The best drive from which to experience real magic of Yosemite National Park. Visit Mono Lake. Mono lake is a large saline soda lake that was formed 750,000+ years ago. It is an important habitat for millions of birds that migrate here throughout the year. Visit Yosemite National Park. 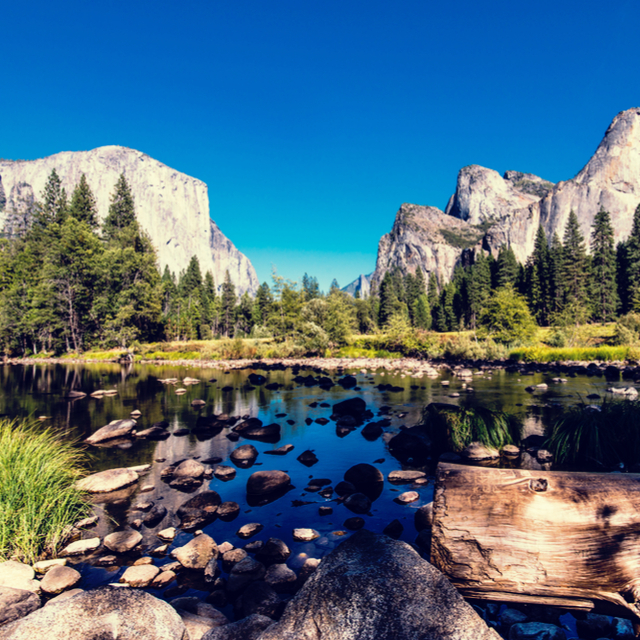 Yosemite is one of the most popular parks in all of the United States. No Western US tour would be complete without a visit to this national treasure. Think towering cliffs, epic vistas and giant trees everywhere. It should be on the bucket list of every nature lover. This morning we head for the wine region of California, stopping off in the Napa Valley wine region. The Napa county is known for its hundreds of vineyards, fine wine estates and natural beauty. Visit a winery to taste American wine and have some free time in the quaint town of Napa. After lunch, we head for San Francisco and cross the Golden Gate bridge on the way. Welcome to San Francisco! Wine tasting in Napa Valley. Napa Valley is renowned for the wonderful wines that are produced here, including Cabernet Sauvignon and Chardonnay. We take you to a lovely winery where you can taste some of the region’s finest vintages. Cross the Golden Gate Bridge: This bridge is an iconic destination in its own right. Marvel at the structural genius and enjoy the view! Start the day with an orientation tour of the city to get a feel of the main attractions. 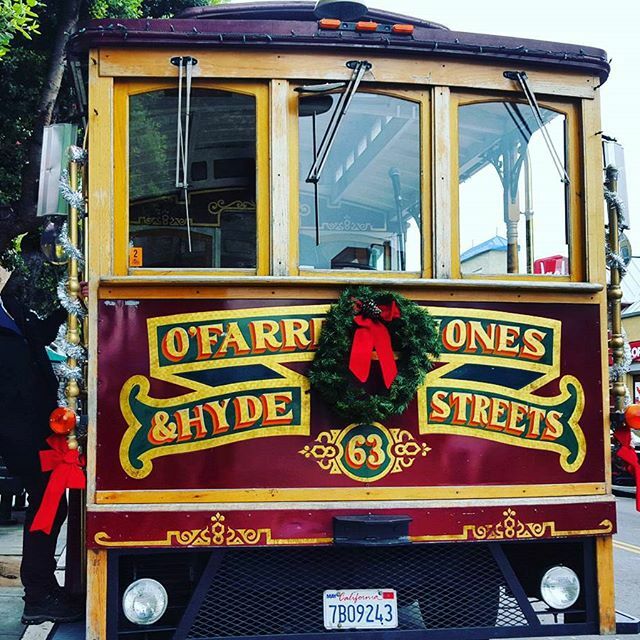 The day is then yours to explore San Francisco in whichever way you please. 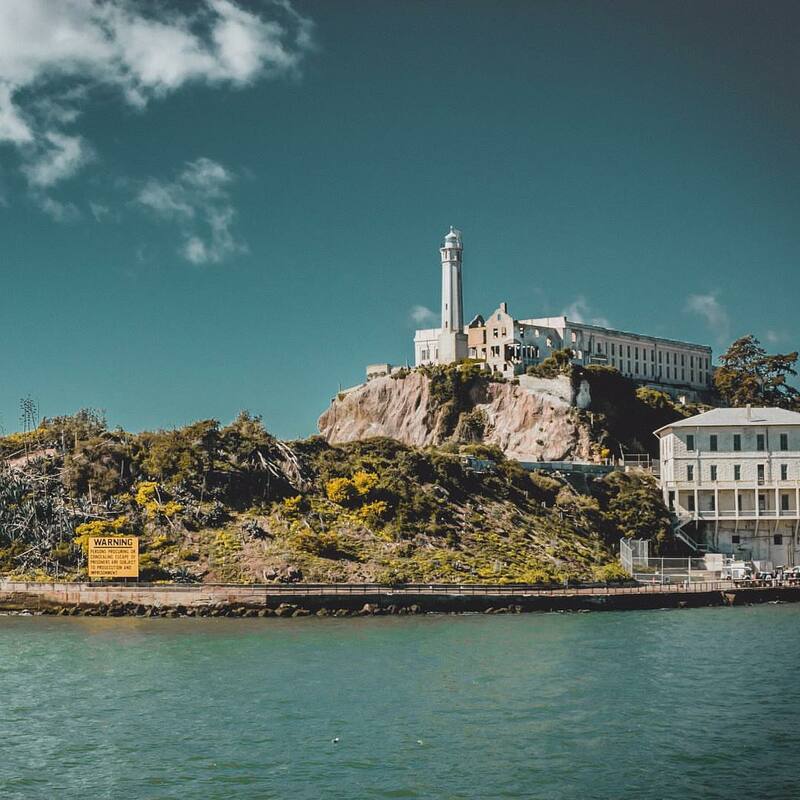 Visit the iconic Golden Gate bridge, ride a cable car, visit Alcatraz or get lost along streets lined with Victorian buildings. 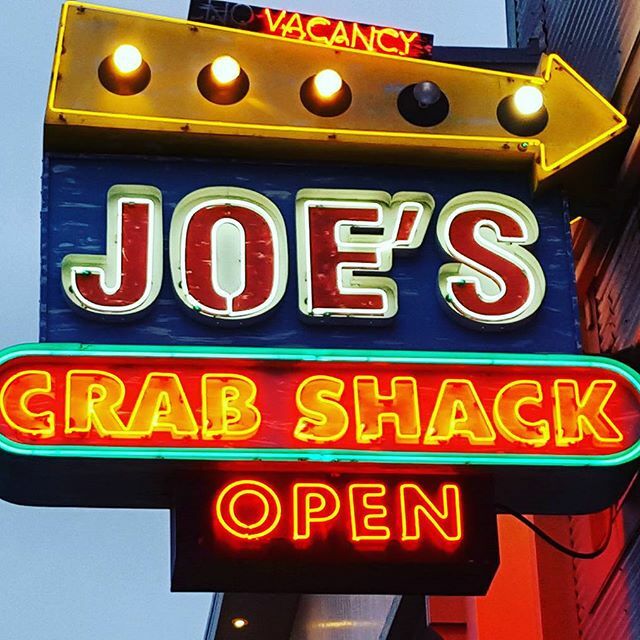 There are also gorgeous places to eat, and the nightlife is legendary. 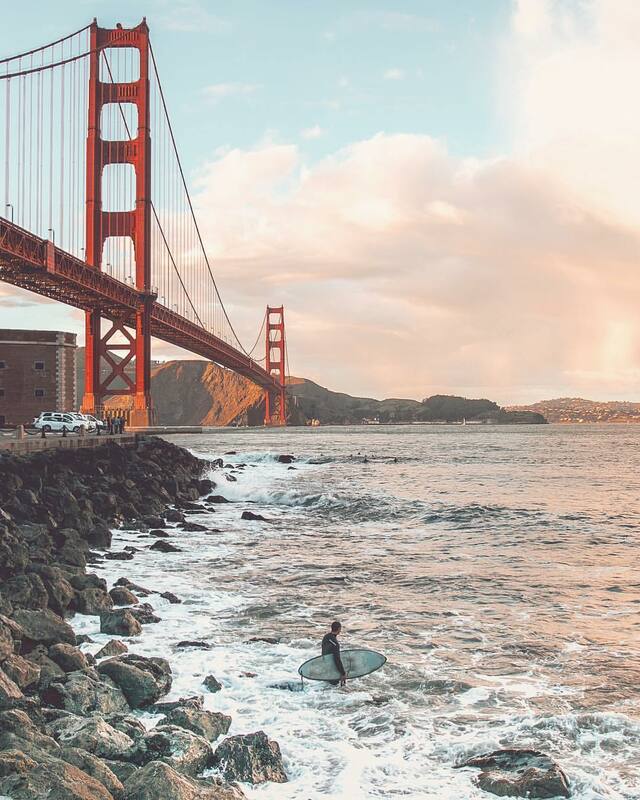 San Francisco has a magic you'll find nowhere else; so set out to experience it to the full. 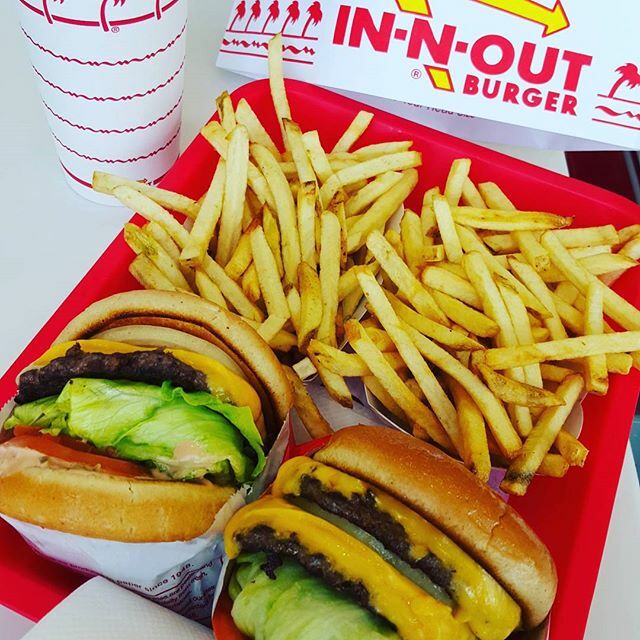 You can choose to end your tour here in San Francisco or join us for the drive back to Los Angeles. The scenic route takes us along California’s epic Pacific Coast Highway (PCH). Take a stop at Bixby Bridge, one of the most photographed spots in California. 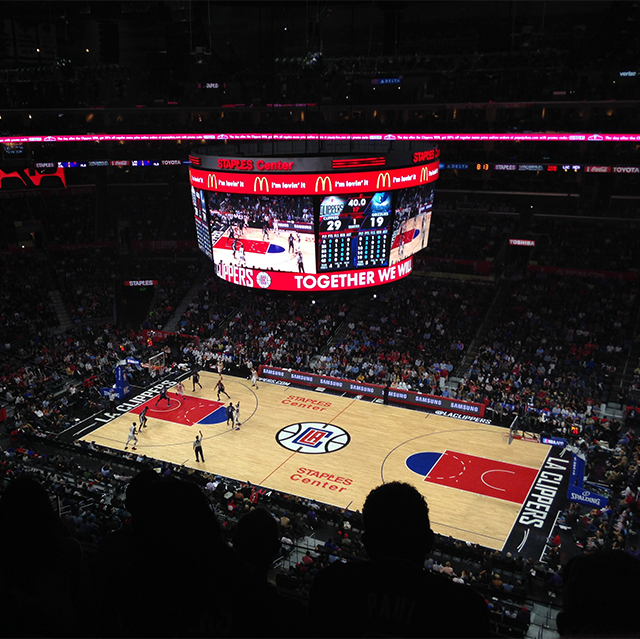 Then it’s onwards to Los Angeles, where your epic American road trip comes to an end this evening. Photo stop at Bixby Bridge. Driving along the legendary Pacific Coast Highway (PCH), stop at the iconic Bixby Bridge. The dramatic coastal views are sure to take your breath away. The Bixby Bridge is the highest of its sort in the world and also one of the most famous stops along the PHC. Most nationalities will require a pre-arranged visa or Electronic System for Travel Authorization's (ESTA's) for this tour. Please see our visas page for more information. It is your responsibility to contact the relevant embassy to confirm your visa requirements. Where a visa is required Expat Explore can provide support documentation upon request - please contact us for more information. Please refer to the tour itinerary for full details of the activities and meals that are included in the tour cost, and those which are optional/extra. We would recommend budgeting $50-75 per day (this excludes optional excursions, see the essential tour information page for details and prices). 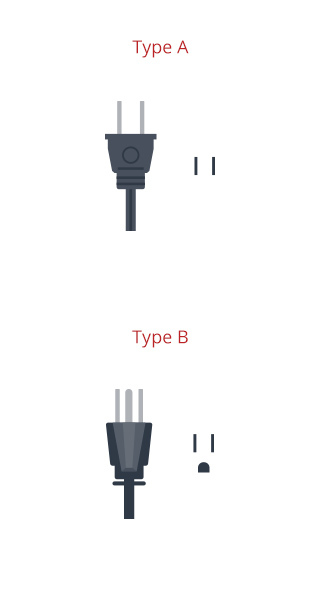 Socket A requires plug type A. Socket B is compatible with plug types A and B. A travel multi-adapter that includes plug types A and B will allow you to use all socket types encountered on this tour. Your tour starts and finishes in Los Angeles, California. Please have a look at our essential tour information page for detailed information. How many other people will be on the tour? 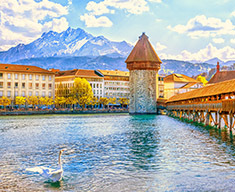 The tour price includes accommodation for the duration of the tour; transport by private coach; breakfasts, lunches and dinners as per your itinerary and guided walking tours and excursions as per your itinerary. On top of this, you will have your Expat Explore tour leader to assist you along the way with great tips and handy advice! Please refer to the ‘Included’ section of the itinerary where a full breakdown is given.